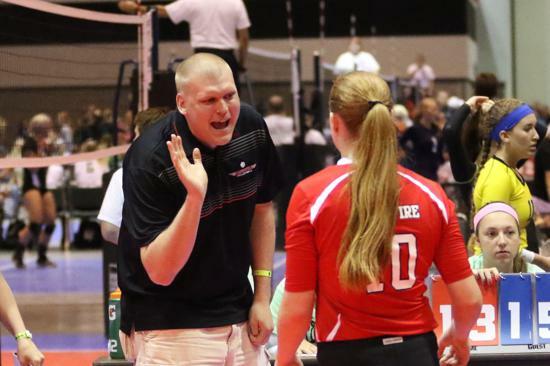 Crossfire's top priority is excellence in volleyball training and skill development. In order to facilitate this, we seek to employ the strongest coaches to lead our fine group of athletes. Feedback from parents and athletes has told us that we have a special group of coaches in the Crossfire family. 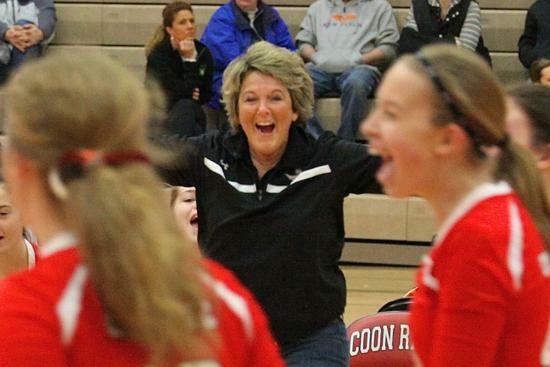 All volleyball coaches are "in process" and continually developing their skills. What makes Crossfire different is that we make a significant investment in the ongoing development of our coaching staff. 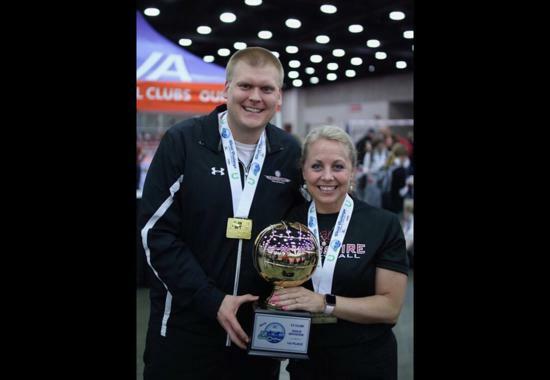 We provide resources both internally and externally to equip our coaches to meet the needs of young volleyball athletes. 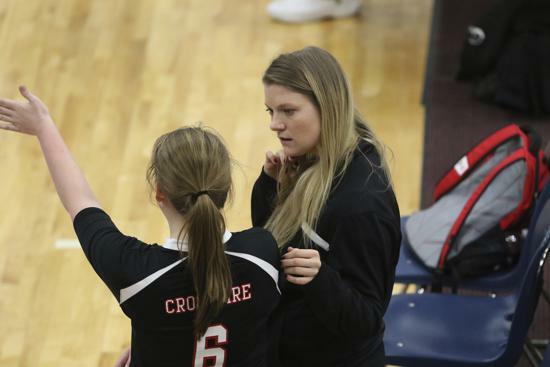 Are you a volleyball coach who might be interested in coaching for Crossfire? Each year we have a few coaches who move away or have a change in schedule which takes them away from coaching for our organization. If you would like to explore this opportunity, please complete the online coaching application.